We understand that backordered and discontinued parts are an unfortunate event. 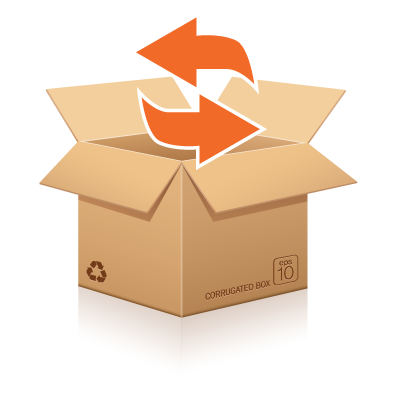 Our policy is to ship your order complete, regardless of a backordered part, unless you specify differently. If a part is not in stock with the manufacturer, it is automatically placed on a backorder. If it is discontinued, we will explore options of accessing this part for you. In the event of either situation taking place, you will be notified via email or phone, with an estimated release date for the backordered part(s) and/or other options. If you choose to have your order shipped separately without the backordered part(s), delivery of the backordered part(s) will be subject to additional shipping fees. Backorder cancellations are an option for most parts. Any parts that have been received at Parts Pit Stop, but are requesting to be cancelled off your order are subject to a 25% restock fee. Parts Pit Stop cannot guarantee the release date of backordered parts as these release dates are determined by the manufacturer themselves. Parts Pit Stop has no control over manufacturer availability dates. If we do not receive customer communication after two attempted contacts regarding a backorder or discontinued item, we reserve the right to decide the future direction of that specific order.